SEM is committed to create a global community on campus. Dual degree and international exchange opportunities has always been SEM’s most prominent characteristics. 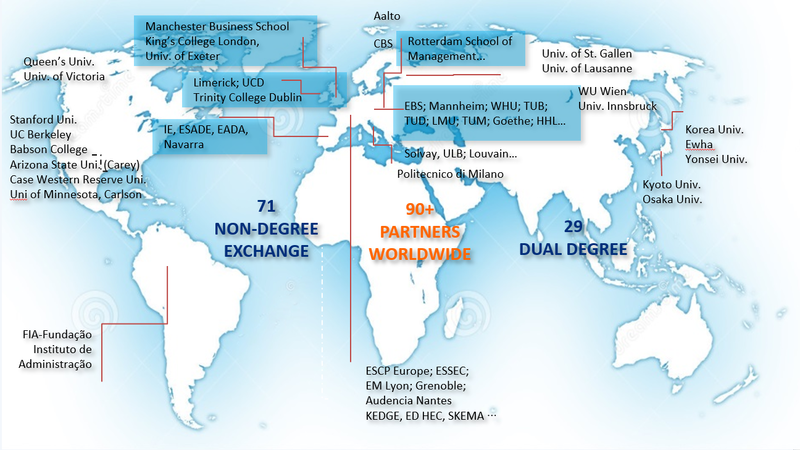 Currently, SEM has built up extensive exchange and long-term cooperation relationship with more than 90 universities/institutions in over 26 countries. Every year, we provide 330+ exchange slots to SEM students to go abroad for exchange study from 3 months to 2 years while we receive more than 500 international students. Tongji-SEM has become one of the most popular university locations in China, rendering students a unique and vibrant ambiance in terms of culture, living, study, and sport facilities. 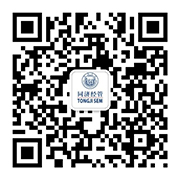 Below is a partial list of Tongji-SEM’s international partners. Remarks: the list above is under adjustment and might be subject to change with different academic year.